Verdian roles continue to comprise the majority of Capalbo’s repertoire. 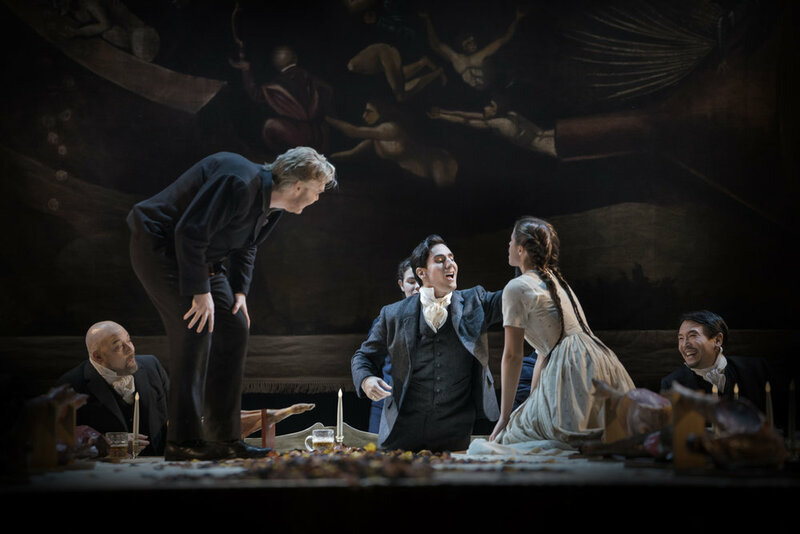 Later this summer Capalbo makes his role and house debuts as the title character in Verdi’s Don Carlo at Grange Park Opera in the four-act Italian version of the opera. Future seasons include his debut in the five-act French version of Don Carlos and performances of Verdi’s Requiem. Performances of Rigoletto at Calgary Opera run April 6, 10 & 12th at the Southern Alberta Jubilee Auditorium.